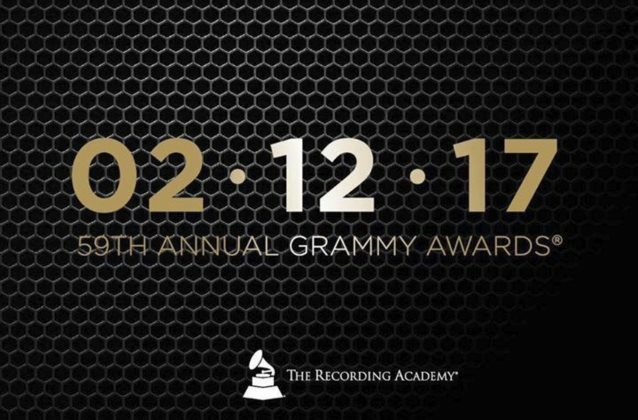 The 59th Annual Grammy Awards (Grammy Awards 2017) ceremony was held on February 12, 2017. The CBS network broadcast the show live from the Staples Center in Los Angeles. The ceremony recognized the best recordings, compositions and artists of the eligibility year, which runs from October 1, 2015 to September 30, 2016. James Corden hosted the ceremony for the first time. The “pre-telecast” ceremony (officially named The Premiere Ceremony) was held on the same day prior to the main event and was hosted by comedienne Margaret Cho.